Retro Oddities On Vinyl! A collection of creepy, naughty, religiously overwrought and unusual album covers compiled and curated by Turntabling's own Joe Wallace. 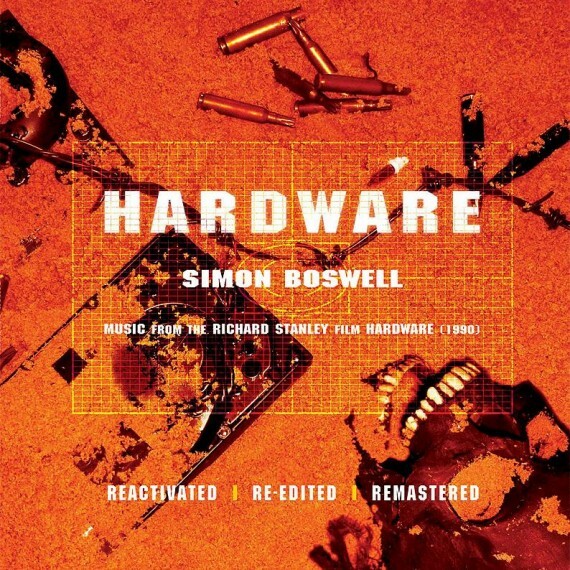 LIMITED QUANTITIES of Simon Boswell's HARDWARE soundtrack for sale. Available while supplies last. This one is limited. Goblin's Greatest Hits Part 2 on CD available from Turntabling. Tracks 1-6 are all from the Argento classic Deep Red aka Profondo Rosso! 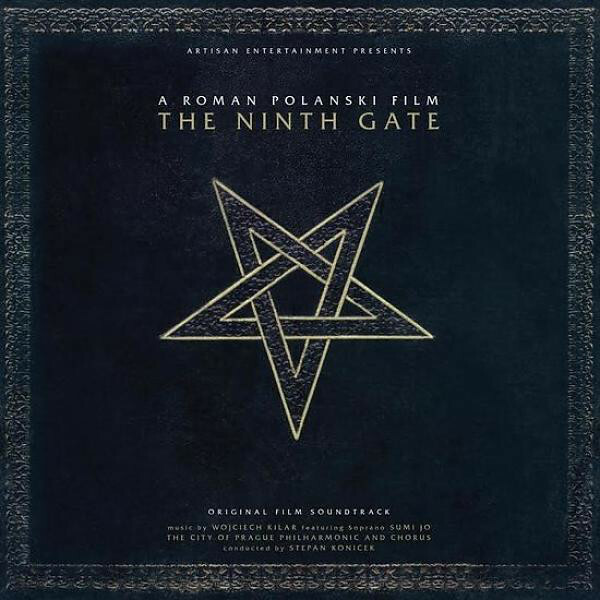 The amazing soundtrack to Roman Polanski's The Ninth Gate is available to purchase in the Turntabling shop. 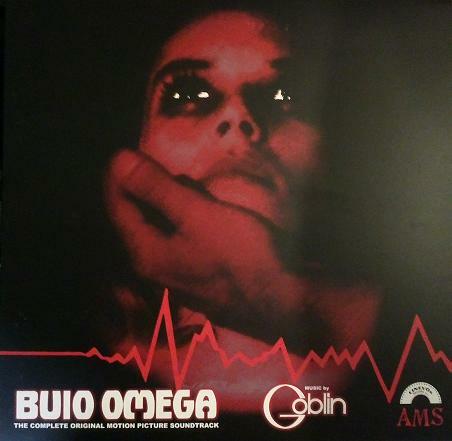 Buy the Buio Omega soundtrack by Goblin from Turntabling. 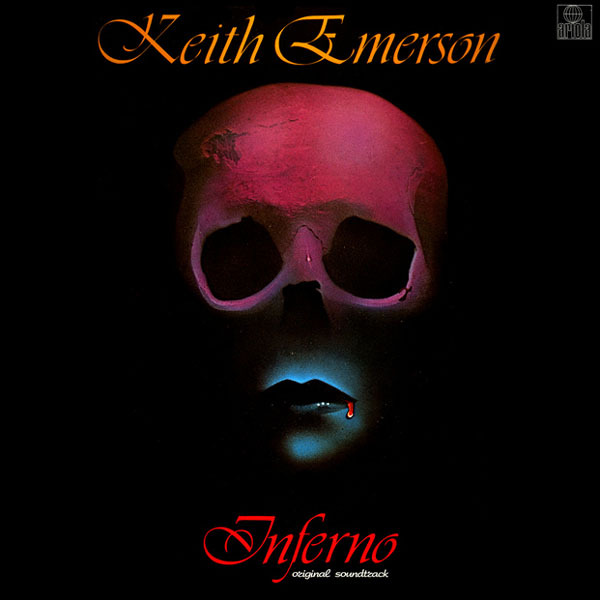 Buy the Keith Emerson soundtrack LP to the Dario Argento film Inferno while supplies last at Turntabling. 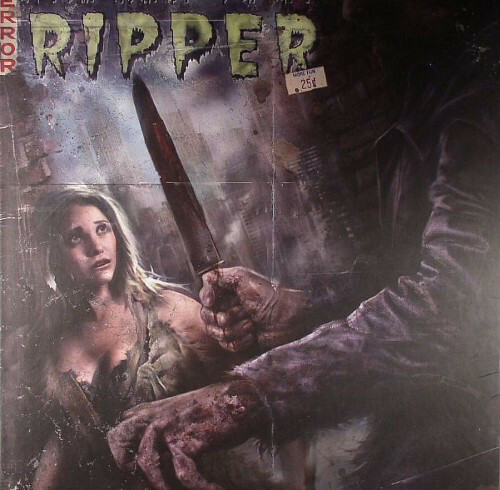 Buy the New York Ripper Soundtrack from Turntabling while supplies last. 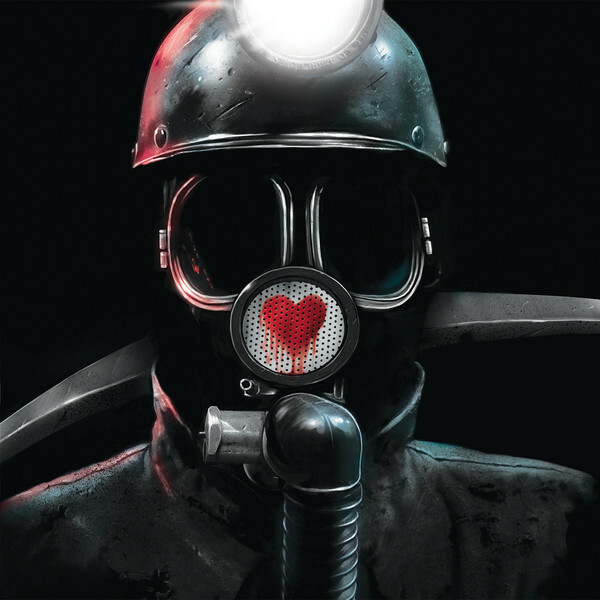 Buy the My Bloody Valentine soundtrack vinyl from Turntabling. This is the 1981 version by Paul Zaza! Limited quantities of this blood red double vinyl! Buy the limited edition red-and-white vinyl Eyeball soundtrack by Bruno Nicolai from Turntabling. Classic. 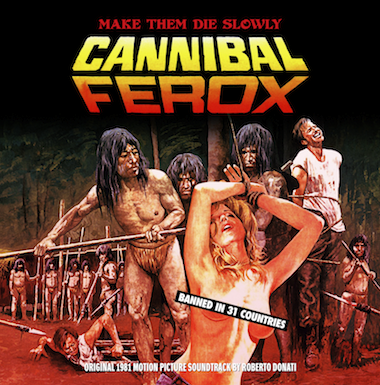 Buy the Cannibal Ferox Soundtrack Vinyl limited edition from Turntabling. This one will go fast! Buy the Ennio Morricone Soundtrack Vinyl LP Four Flies On Grey Velvet from Turntabling. 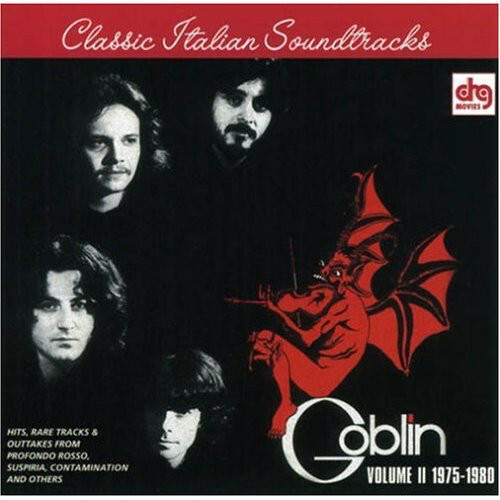 Buy the SUSPIRIA soundtrack by Goblin. Very limited quantities available. 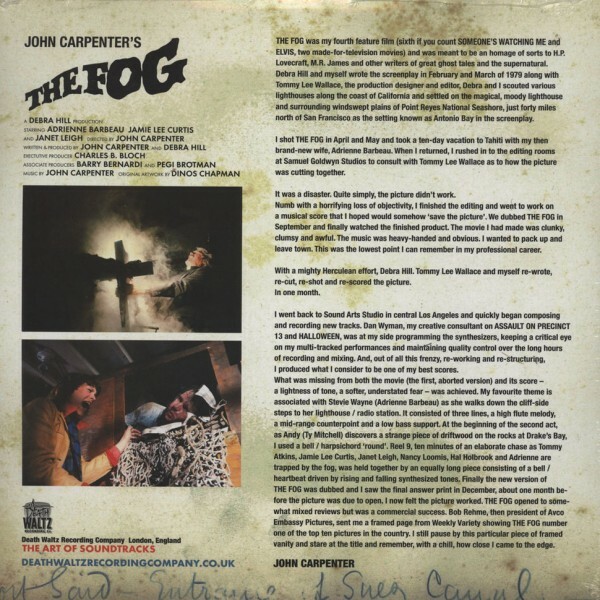 Buy the John Carpenter soundtrack vinyl for The Fog from Turntabling. For sale at the Turntabling Discogs shop. First come, first served! 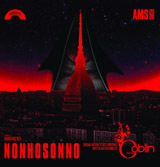 Buy the Goblin soundtrack vinyl LP for Dario Argento's Non Ho Sonno from Turntabling.